Description : The East Unit of the Flag Ranch is being offered for sale. 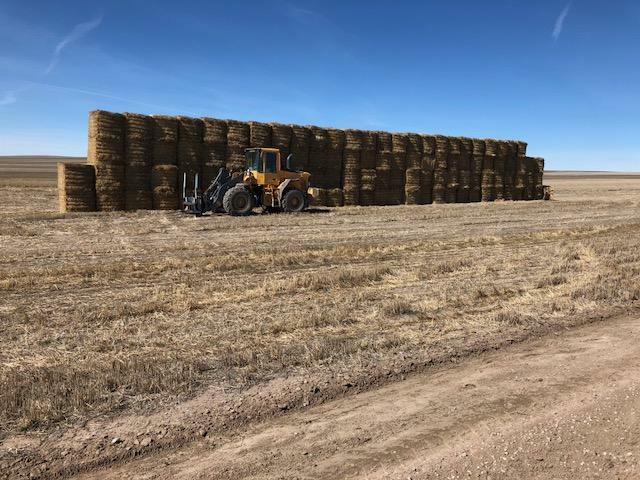 This 15,300 Acre Sioux County, Nebraska Ranch is blocked into one unit located approximately 20 miles from Scottsbluff, NE. The North and South fork of the Snake Creek headwaters are located on this ranch providing approximately 1,100 Acres of Sub-irrigated meadows.The cattle working and calving facilities are second to none and designed to handle cattle in a stress free environment with a minimum of help. The centrally located headquarters has housing for a ranch manager as well as employees. A second set of improvements with living quarters are located near the East boundary of the ranch. 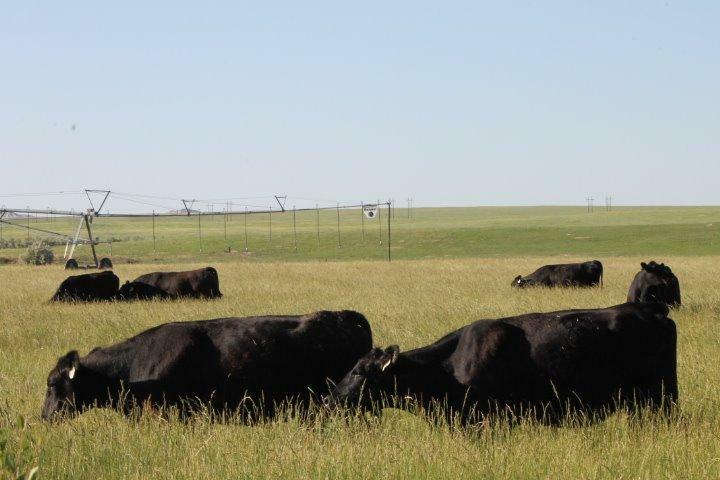 The ranch has 25 various sized pastures to provide for quality pasture rotation. A shallow water table allows watering sites to be placed wherever desired. 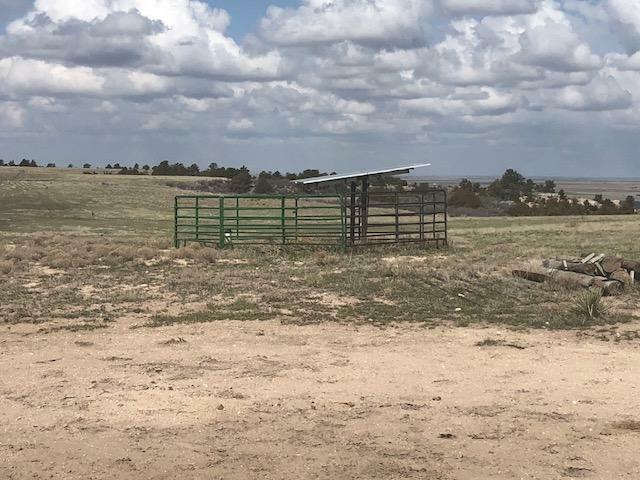 The Flag Ranch's East Unit is located in the heart of Sioux County's rolling pasture land long known for being some of the nations best "Cattle Country." This is a one of a kind opportunity for a ranch operations investment. 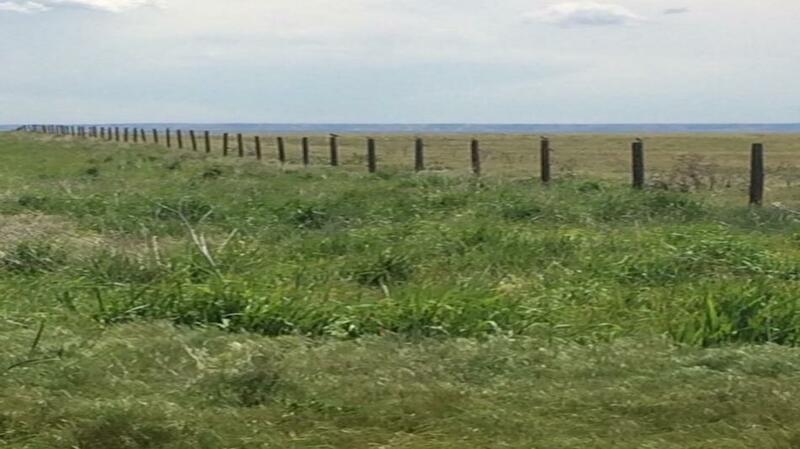 Description : 4004.7 Acres of Prime Sioux County Nebraska Grassland with windmills and stock tanks. The windmills are approximately 125' deep. The tenant ran over 400 head of yearlings during the summer of 2017. Description : The Johnson's have been using this property as a 125 mother cow/calf operation. Weaned calves are wintered in the feed lot. All irrigated land which is 175 acres under pivot with 40 acres of flood irrigated land includes GID water right. This ground is seeded to grass with approximaetly 300 acres of dry pasture. 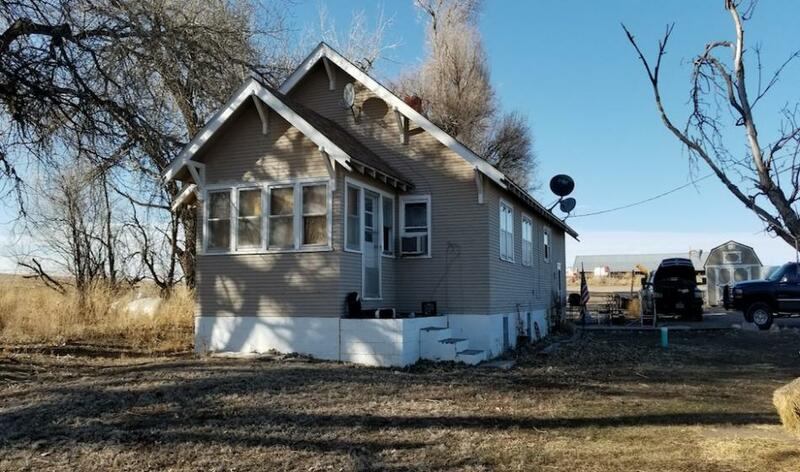 Nice well kept 3 bedroom 1 bath home with a 2 car garage. The property also included a 1440 SQ.FT. shop and a feed lot that holds approximately 300 head of cattle. Description : This is a great Farm/Ranch combination. The property has both farm ground and pasture land making a good combination. The irrigated farm land has a 2010 Zimmatic Pivot System with electricity from the Village of Morrill. The farm also includes approximately 56 AC of farm land under the pivot and approximately 4 AC of flood irrigated lands. There is 65 AC of water from the Pathfinder Irrigation District. The pasture land has a large pond for water livestock as well as a water tank with electricity. The land is fenced with both barbed wire and a solar electric fence which stays with the property. The property has easy access year round and wildlife for the hunting enthusiast. Description : The 80 Ac farm with 76 Ac of irrigation water rights is just the right size for the gentleman farmer. Irrigation water is with Goshen Irrigation District. The property includes a quaint 2 bedroom, 1 bath farm home. The property is easily accessable year round. There is some hunting on the property. Description : This is a nice piece of farm ground for the investor. The CRP land has 160 Acres and has an annual income of $4116.00 per year. The 480 Acres is utitlized for wheat ground and has good production. This would be a good investment. 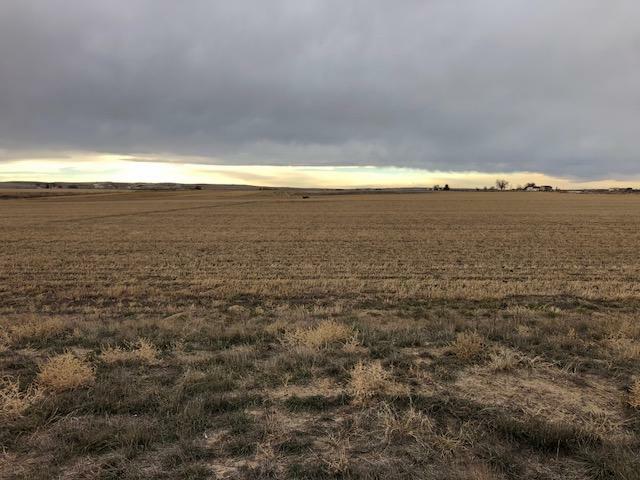 Description : This is a nice 313.39 Acre sodded Brome Grass Pasture located just South of Pine Bluffs, WY. This property was in CRP so the grassland is in good condition. Current lease would go with the sale of the property. The solar pump and corrals available to the Buyer. Excellent pasture for up to about 30 animal units for the summer grazing season. Must see! The Agent is related to the Seller. 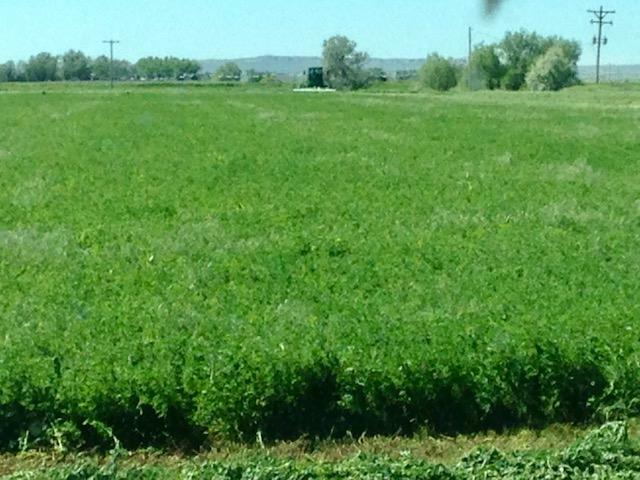 Description : This is a very productive Alfalfa farm with a 2012 Valley Pivot Sprinkler with 3 towers. This wonderful property has a place for a homesite, it has a good domestic well, and electricity to the property. There is irrigation pipe for the land not under the sprinkler system. This is an excellent farm to own with great potential. No mineral rights. Description : This is a unique property that has income. This quarter section of grass is currently in the Conservation Reserve Program (CRP) and has an annual income of $3,833.00. The CRP contract expires in October 2021. There is a 20' easement on this property along the East boundary. This is a great opportunity to own a good quality of grassland with income. Lots of Potential for this property.